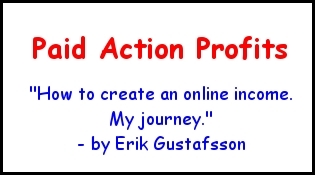 My name is Erik Gustafsson and here you can follow my journey to make money with AIOP. 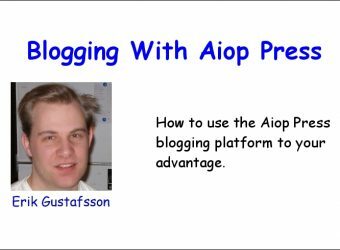 How to use the Aiop Press blogging platform to your advantage. 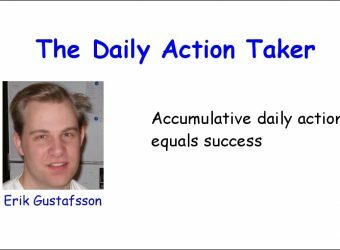 Accumulative daily actions equals success. 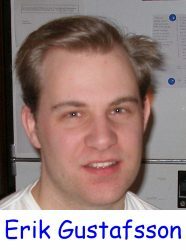 January 20 2019. 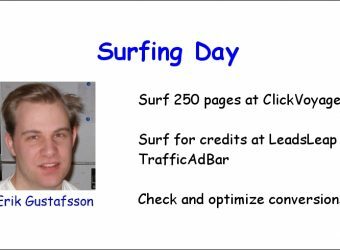 Surfing day. 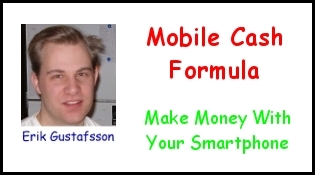 How to make money using your smartphone. 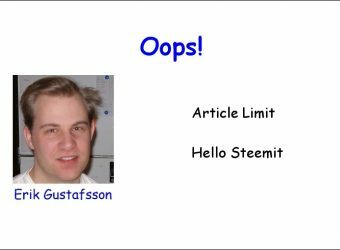 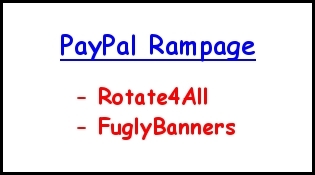 My wordpress site got hacked. 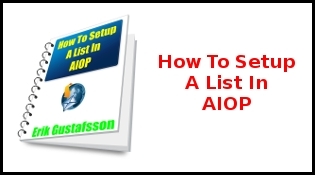 My first post on the AIOP Press Blog.